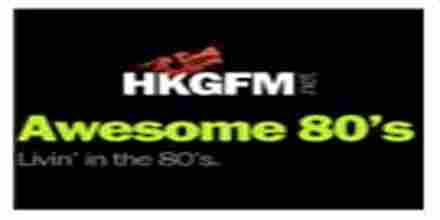 Rock House Radio live broadcasting from USA. 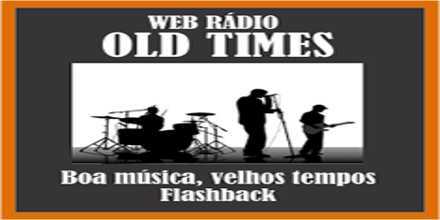 It is one of the most famous online radio station on USA. 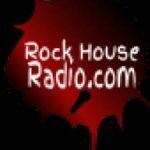 Rock House Radio, Balls to the wall monster truck force metal for your ears! This isn’t your grandpas metal station! This is high flying Jump In a Mosh Pit and Feel the Rush. This is the station ya been waiting your whole life to hear! 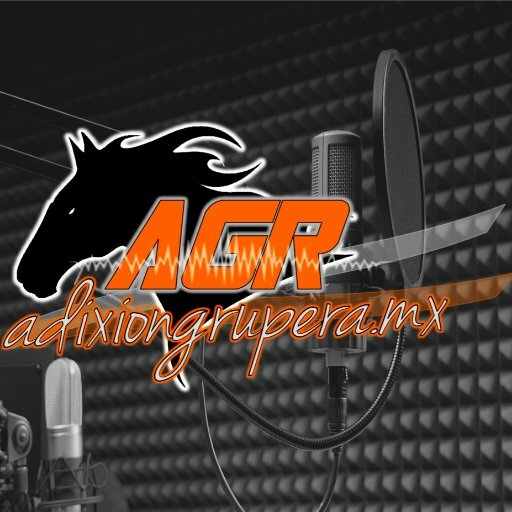 Rock House Radio. 24/7 We love ya Metal for a long time!